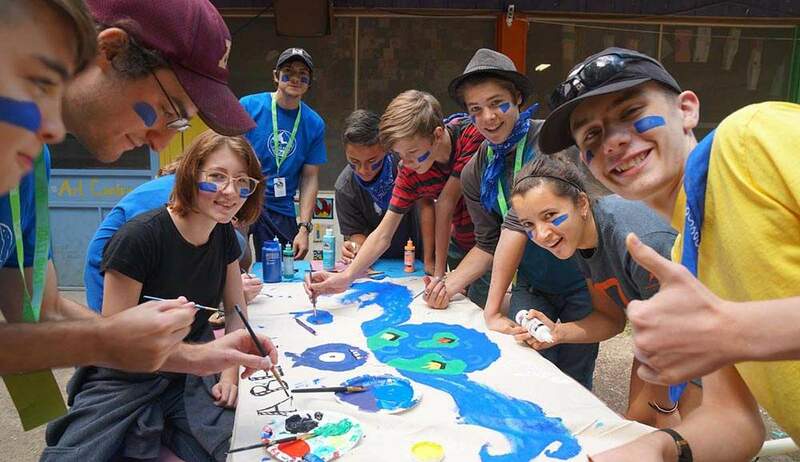 The community I experienced at Camp Tzadi was like nothing I’d ever felt before. For the first time in my life, I was just like everybody else! When I first thought about how Camp Tzadi made an impact on my life, I had so many things run through my mind that it was hard to put it all down on paper. However, if I had to pick two things that affected me the most, it would be the community I gained and self-confidence in my identity as a Messianic Gentile. 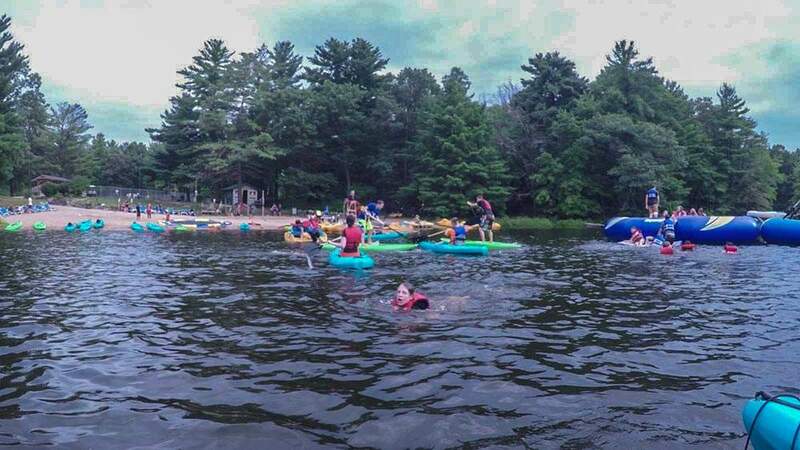 The community I experienced at Camp Tzadi was like nothing I’d ever felt before. For the first time in my life, I was just like everybody else! I didn’t feel that I stuck out like a sore thumb and I could sing Birkat HaMazon in a public place as loudly as I wanted and not have to worry if someone would look at me like I was weird. The Shacharit services were out of this world (maybe even literally) and there was so much joy that I could just feel it pulsing around me as we danced and sang. Another aspect of camp was the color teams! I felt like the division of campers into color teams (Go Team Yellow!) also helped build unity and pride in who we were as a group. Yes, we were competitive, and each took pride in our team, but it made me feel good every time I saw a color team who won going to congratulate the other teams on a game well played. And the teams who lost also consistently congratulated the winning team for their prowess in whatever activity they won. I think one of the best ways I was moved and strengthened in my identity was during the teachings and breakout sessions. I learned so much! I came to respect every single member of my study group because everyone brought their own take on a subject. Seeing everyone coming together and really digging into the Word of God was such a blessing. It was very reassuring to know that other young adults are going through the same struggles as I do. It was great being able to talk about them and actually find an answer to some of our insecurities and problems as Messianic believers. I was inspired to pray more and hit the books harder than ever in my Hebrew learning! The new relationships I forged at camp, and the old ones I strengthened, are relationships that I feel will last a lifetime. It is so important these days to have Messianic friends with whom you can play, learn, and grow. I was also blessed by all the staff and counselors! They were so amazing! They all gave everything they had for this camp. Camp Tzadi wouldn’t have been as amazing without them! And Shayna… My question is, “How on earth did she do it? !” Long story short, she was *ahem* “Supernatural” (Supernatural was the theme this year). Overall I think Camp Tzadi was a HUGE success! I will definitely be coming back next year! If you’re reading this and you thought about going to Camp Tzadi but weren’t sure, GO TO CAMP!!! It will literally change your life! And for any parents who were also wondering about sending their kids to camp, SEND YOUR KIDS TO CAMP!!! They will leave changed for the good, and so spiritually charged with songs and teachings they will burn brighter than you’ve ever seen! Again, a HUGE thank you to FFOZ for making this dream come true! 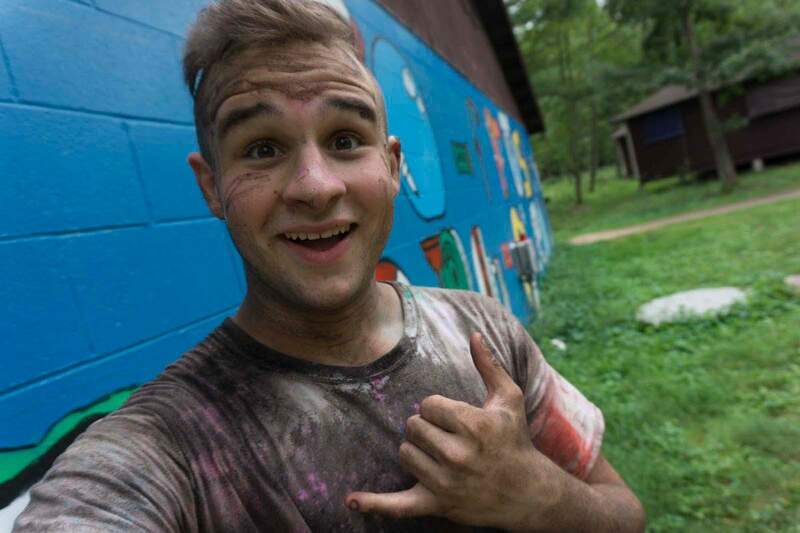 Kaleb Huckey is sixteen years old and grew up in Messianic Judaism. He currently lives in Georgia and attends Nachamu Ami Messianic Congregation.